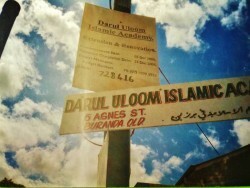 Darul Uloom Islamic academy of Brisbane was established in 1994 and was one of the first madrasa’s to teach Quran and Islamic studies in Brisbane. 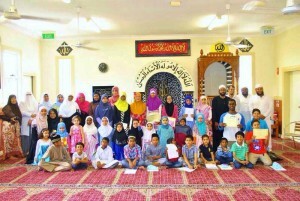 Imam Quddoos the founder of this academy felt the need to educate our children who were arriving in Australia from different parts of the world. There was an influx of students from migrant parents who formed the first cohort and this has now grown to larger numbers of students representing both migrant and revert families. 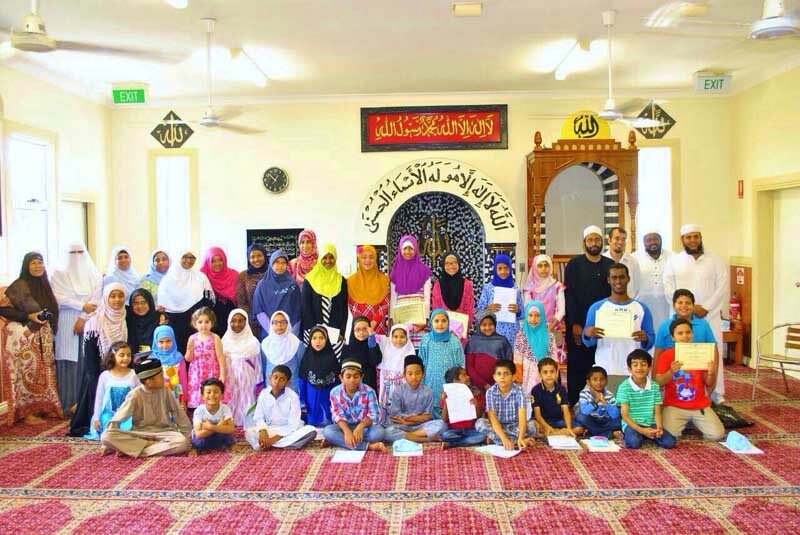 The aim of the Darul Uloom Islamic Academy is to provide our young generation with proper Islamic education which will protect them from undesirable influences and to raise them to be invaluable assets not only to the Muslim society but also to our country, Australia and beyond. 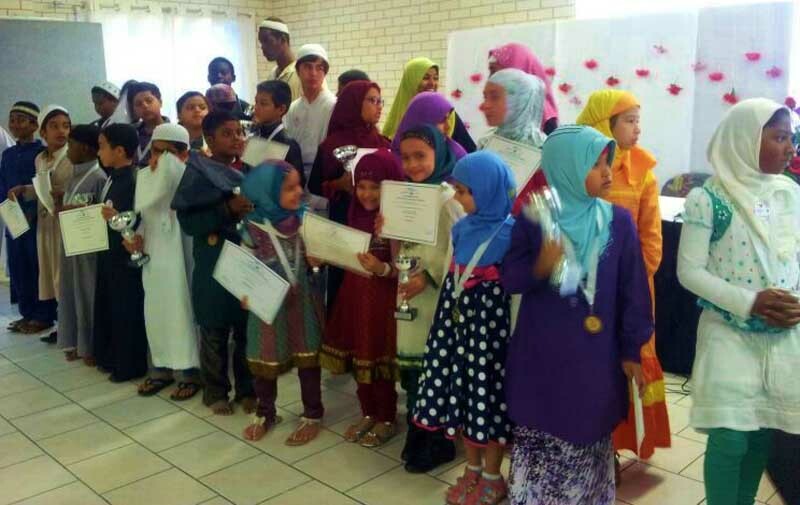 The madrasa operates on Saturday throughout the year except for the month of Ramadan. There are three quarters for the year each comprising of 3-4 months duration. The madrasa runs on a Saturday from 10 – 1 pm and the day is divided as follows: Quran recitation, Islamic studies, memorisation of dua and surahs. There is a 15 minute tea break where the children get a snack and enjoy each other’s company. It is worth mentioning that all our teachers are volunteers and have been with us for many years and belong to the Darul Uloom family. It has been a tradition of Darul Uloom to have an Open Day to promote the achievements of the students and also invite new parents to enrol their children and discuss progress. The other event is the much anticipated function by both students, teachers and parents which is the Annual Quran Competition. Participation is the most important aspect of this competition we recognise all students by giving them a token of appreciation and a certificate. The winners will be rewarded with a trophy. We believe such events boost the confidence of these students and encourage public speaking which is a very important quality in future leaders. Through the years we have observed that this could be the only opportunity for some of these children get to display their talent in a country like Australia. “Seeking knowledge is compulsory for every Muslim’’.